This program is fun, structured and prepares the 10-13 year old to perform better on the playing field. 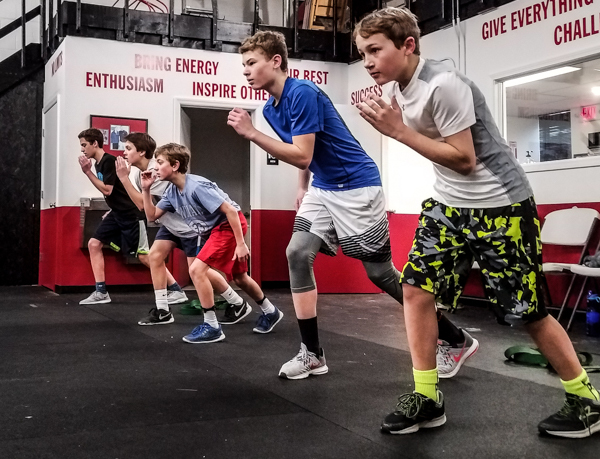 Most of a young athlete’s body awareness, movement mechanics, coordination and balance are developed during these years making it a critical time for young athletes to train and improve these qualities. 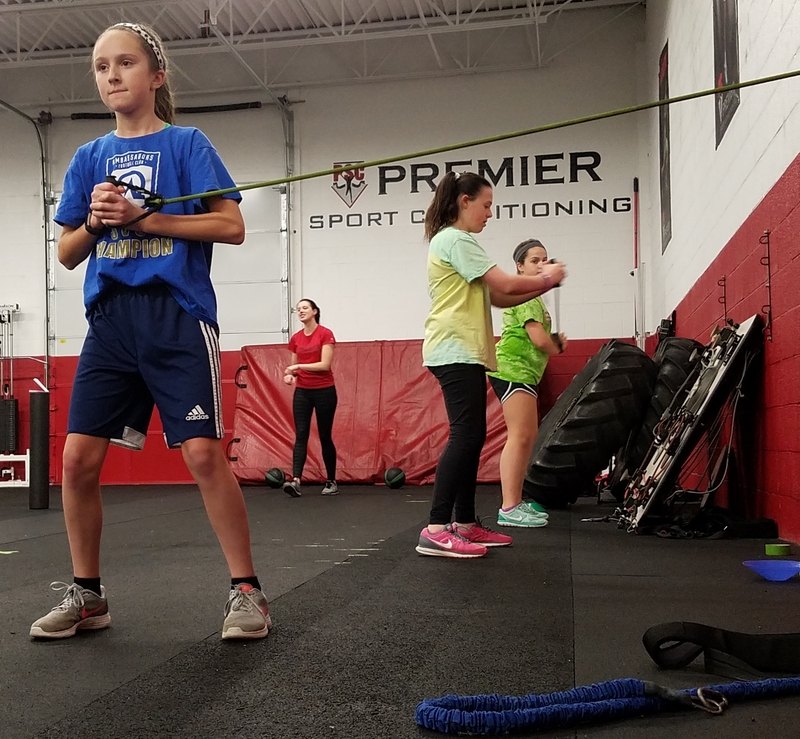 The Middle School program improves speed, strength, agility and flexibility so athletes can better execute their sport skills more efficiently with less injury risks. Membership begins on sign up date then recurring billing on same date as sign up date. Improved Speed & Strength – We teach athletes how to sprint correctly and strength train correctly through a progressive training style. Injury Prevention -60% of sports injuries can be prevented with the right training. Positive Attitude – when young athletes have a role model to look up to and receive proper training, this sparks a positive outlook on exercise and sports. Inspirational Word of the Week – Connecting with athletes helps create more motivation and the drive to want to train.